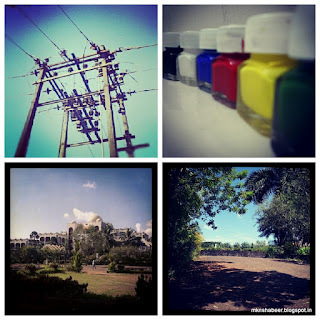 Instagram the paradise for every Amateur or Professional Photographer to share their works with the world photo lovers, the coolest feature of Instagram is the variety of filters that gives the photo a Retro-ized look. 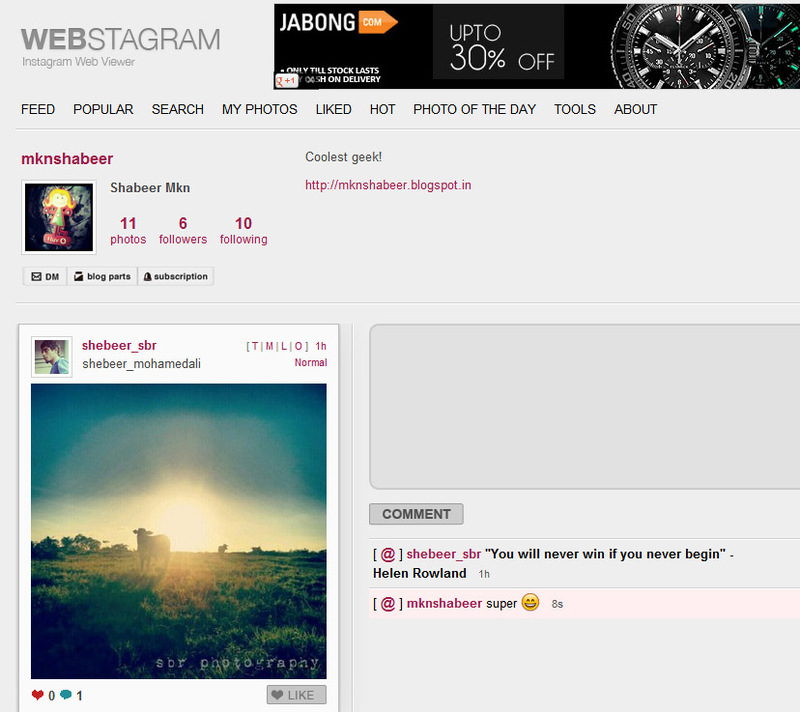 That is why Facebook buys Instagram for $1 Billion. 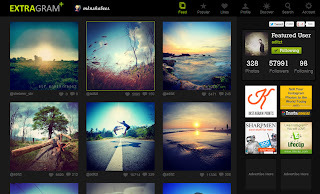 The main aim of Instagram is to upload photos from Smartphone or Tablet, and Instagram not giving the option to browse or manage Instagram photos in your PC. But if you really want to enjoy the instagrammed photos in your PC here are the best websites that help you to browse or manage Instagram on your PC. 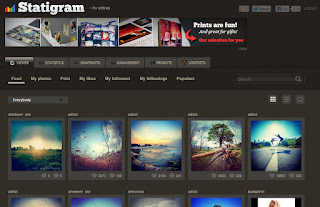 Statigram gives you a neat and clear view of your instagram photo feed, you can view photos in three ways Grid, List and Slideshow view, you can easily like or comment photos without opening it. The Statistics tab gives an analysis of all your instagram activities. the promote tab gives you different options to promote photos with others, and another interesting features is the contests zone here you can participate in different contents with attractive prizes. The INK361 gives you a large tile display of your Instagram feed, this is the coolest feature of this site, with this large view you don’t need to open photos its simply better. you can view the feeds in four views Small, Medium, Full, Map, in Map view you can see a world map and your feeds photos are pinned in places that photo is taken. The viewing experience of extragram is good, the big tile view of photo feed helps you browse easily and faster, the Likes tab lists all the liked pictures and view your Favorite photos again and again. the Discover tab gives you the top users by tags and helps you to find the best photographers around the world. 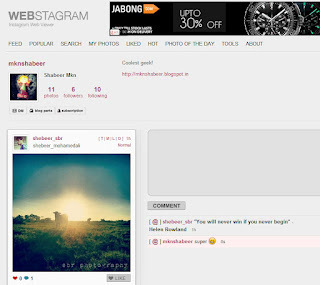 Webstagram gives you a simple list view of your instagram feed, it clearly showing the comments of each photos, if you are a superstar in Instagram then this website is the easiest one to manage all your comments. also includes a Photo of the Day tab showcase the best photo of the day. If you loves the layout of pinterest, then here its the pinstagram, it gives the instagram feeds in pinterest feed style, it also convenient to like and comment, also this gives the option to pin your photos to pinterest.